Washington DC — In a forum last week attended by more than 600 scientists and policymakers from around the globe, The National Council on Science and the Environment (NCSE) named Manchester law firm founder Michael P. Carvalho as chairman of its board of directors. Carvalho’s affiliation with NCSE — a nonprofit organization founded 30 years ago to improve the scientific basis for congressional environmental decision-making — began when he was “a young lawyer” in Washington, D.C. In 1997, he became involved with its EnvironMentors Program for at-risk students nationwide, and has continued in deepening capacities ever since. In an interview with the Times, he said he was back in D.C. last week and while there had dinner with “folks from Sonoma.” Hearing their stories of trauma and tragedies through the recent onslaught of massive fires and mudslides in California, once again confirmed his belief that climate change is the most urgent issue facing the planet. Carvalho, an environmental and energy attorney, previously served as NCSE Vice Chair, and chaired the EnvironMentors Program — to which he remains passionately committed. The program has mentored thousands of underrepresented high school students “from D.C. to a Yakama Indian reservation” in pursuing degrees and careers in science, technology, engineering, and math, while enhancing their research, critical thinking, and communication skills. Carvalho, recalling that his passion for environmental issues began as a Boy Scout in Boxborough, said that when the local public water supply was contaminated by toxic chemicals, the ensuing showdown between WR Grace and the town proved a watershed moment in his young life. It inspired him to fight back on these issues. he said. At the University of Massachusetts Amherst, he earned a bachelor’s degree in political science with a concentration in environmental policy in 1987. 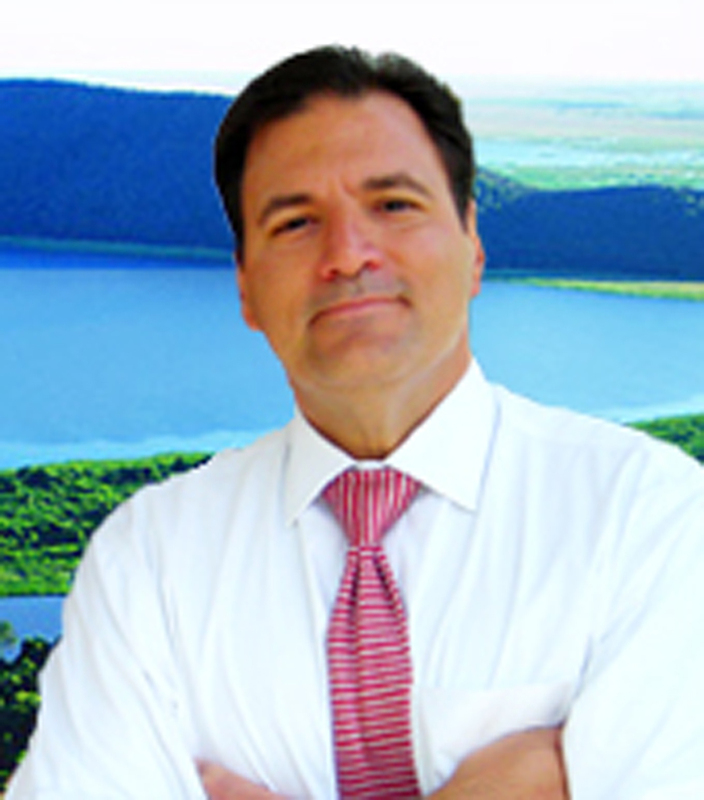 Before founding his own law firm in 2004, Carvalho served as in-house environmental counsel to First Chicago-NBD Bank (now Chase) and General Motors Corp., prior to relocating to Washington, D.C., where he was a partner with O’Connor & Hannan, LLP, representing American and international clients in environmental transactional matters. Now with offices in Boston, Atlanta, Detroit and D.C., Carvalho’s firm has for more than 20 years assisted in environmental regulatory compliance, permitting, acquisition and redevelopment of environmentally distressed properties, as well as litigation in state and federal courts, obtaining multiple, record-setting verdicts and judgments. The firm also works on renewable energy purchasing agreements and power generation for its clients, as well as advising on environmental matters related to resource development and transmission, including environmental impact statements, NEPA, and compliance. Carvalho is particularly proud of the NCSE’s negotiation of an agreement with France to honor the nation’s commitment to the Paris accord. “Politics should not be part of science,” and vice-versa, he says. Now, he will helm an organization, which, among other things, has played an instrumental role in stimulating a National Science Foundation initiative to triple its annual budget for environmental research, education, and scientific assessment. While an advocate for science, NCSE does not take positions on environmental policies, but specializes in programs that promotes collaboration between individuals, institutions and communities. Carvalho’s teaching and lecture credits include serving as an instructor at Wayne State University’s Graduate School of Chemical Engineering, Mercer Law School, Georgia State University Law School and Emory University School of Public Health and Emory Law School. He serves on the Board of Editors for ICSC’s “Retail Law Strategist, as well. He also routinely provides national training in environmental site assessments, federal brownfields law, and numerous related regulatory matters. And, he’s a certified divemaster and rescue diver, and teaches scuba diving to adults and children. Married and the father of two, Carvalho has sailed the waters of New England, the Great Lakes, Florida, the Caribbean, and the Kingdom of Tonga in the South Pacific. This Feb. 15, he will set out with “ninety like-minded idiots” (scientists, photographers and naturalists) on an exploration of Antartica. They will spend the better part of a month on a Polish ice breaker studying sea level rise, and he will spend a good deal of that time scuba diving and writing a paper about his experiences. The attorneys at Carvalho & Associates work hard to resolve client matters and achieve client directed outcomes. 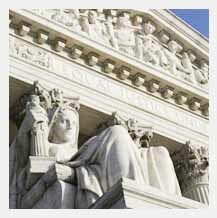 When necessary, we aggressively pursue litigation in state and federal courts. The skilled and professional staff at Carvalho & Associates has a deep understanding of the mechanics of complex litigation and they have applied that knowledge to a variety of complex litigation cases. Carvalho & Associates has built a reputation for getting results and have earned the respect of our colleagues and courts alike. 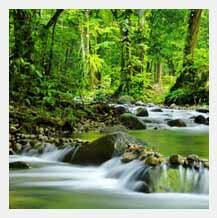 Our attorneys are experts in counseling a wide range of clients in all aspects of environmental law. We offer assistance in environmental regulatory compliance, permitting, acquisition and redevelopment of environmentally distressed properties (e.g. Brownfields), and environmental litigation in state and federal courts. We have obtained multiple, record setting verdicts and judgments. We are also available to assist in-house and outside counsel on a variety of environmental policy related matters. 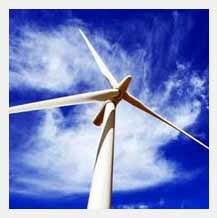 The Attorneys at Carvalho & Associates are at the forefront of renewable energy issues. We advise clients on matters such as Power Purchase Agreements, Power Generation (wind, solar, natural gas and geothermal) and represent clients before state Public Service Commissions and at the appellate level. We also advise clients on environmental matters related to resource development and transmission, including environmental impact statements, NEPA, and compliance with a myriad permitting requirements. Our attorneys regularly advise clients on a variety of commercial, mixed use and industrial real estate matters. Our experience includes acquisition and divestures, site development, and landlord-tenant disputes, among other areas. We have extensive “boots on the ground” experience in construction matters, including site planning, permitting, due diligence and regulatory compliance. 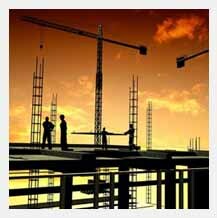 Our clients include local, regional and national developers, REITS, lenders and individual investors. When necessary, our attorneys litigate claims on behalf of clients in state and federal courts, as well as in mediation and arbitration. Wind power promises to increase local energy independence and prosperity without contributing to global warming. Constructing a Wind Farm in Stellwagon Bank is being contemplated by engineers, economists and scientists. 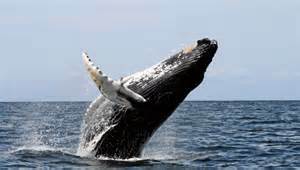 Studies have been conducted to determine the effects wind farms may have on the marine life in Stellwagon Bank. Underwater noise output of wind farms and boat traffic are factors that may effect migration patterns and the fisheries in this area.